The Patriots head into training camp at the end of next week and there should be no shortage of competition at a number of spots. As a lead-in to the beginning of camp, we’ll break down the positions and give our take on who is a lock, a near lock for the 53-man roster and who is on the bubble. And now, finally, we’re on to the Special Teams. 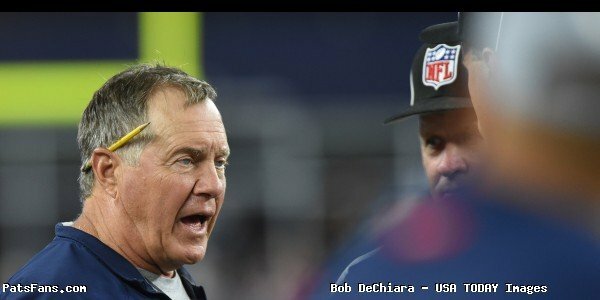 Bill Belichick likes to say that the spring’s OTAs and Minicamp is a learning exercise and that the real competition begins in training camp. With a roster of 90 players and no cuts needed before the final 53-man roster cut down, there will be plenty of time for evaluation. And some serious decisions will have to be made to get to the 53-man limit at the end of camp this summer. 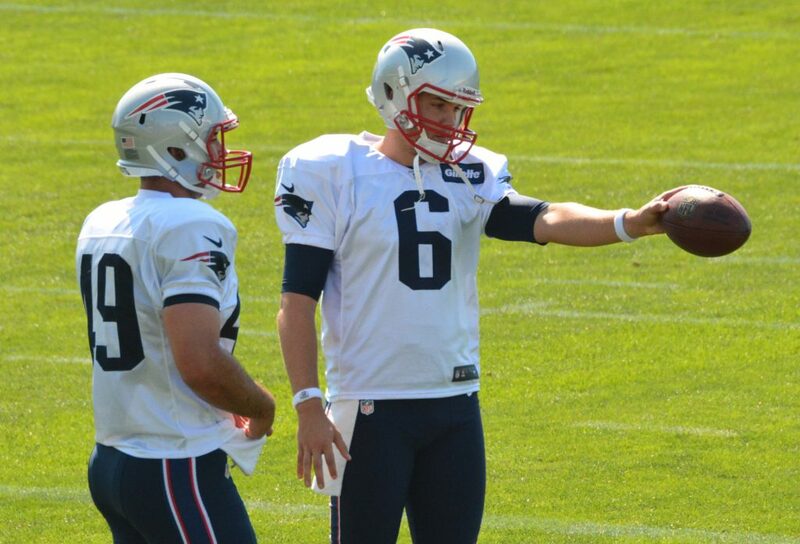 So next up is the Patriots’ Special Teams. Without any serious challengers for the three players involved in the kicking game (kicker, punter, long-snapper), it would be hard to say they’re not locked. Where things get interesting is in the specialists and we’ll cover that below. The team brought in no competition for the three players most involved in the kicking game this summer. That tells you a lot about the confidence that they have in each of these players. Gostkowski had a downer of a season for him making only 84.4 percent of his field goals (27 of 32) and missing three extra points (46 of 49) which had always been automatic with him. 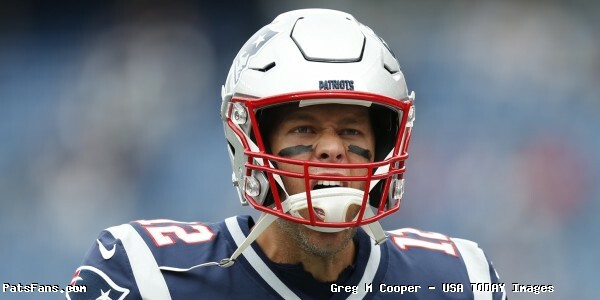 He missed two more extra points in the playoffs which could have resulted in a disaster had the Patriots not made a pair of two-point conversions in the Super Bowl comeback. But one area of his game that is outstanding is his kickoffs. The Patriots were very good at pinning opponents back inside their 25-yard line or better during the season with the changes to the touchback rule. And Gostkowski had that developed into an art form, angling his kicks on one side of the field near the corner of the end zone. But although the team didn’t bring in competition (surprising as it is), he’ll have to be more accurate this season. Ryan Allen is coming off his career best in terms of net yardage (41.4), the fifth-year veteran has been very dependable and steady on holding for Gostkowski and his directional punting has gotten steadily better. He was at his best during a 27-0 whitewashing of Houston. That night Allen put six punts inside the 20-yard line pinning the Texans deep all night. His seventh punt? Downed right at the 20. 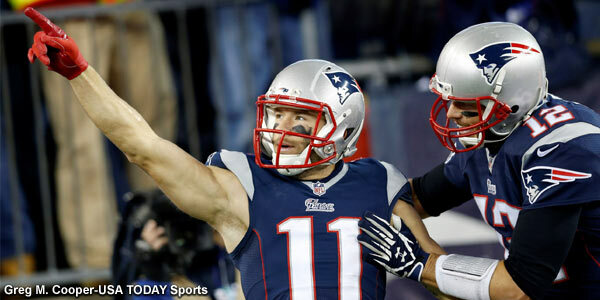 He was awarded and deservedly so the AFC’s Special Team’s Player of the Week for that. 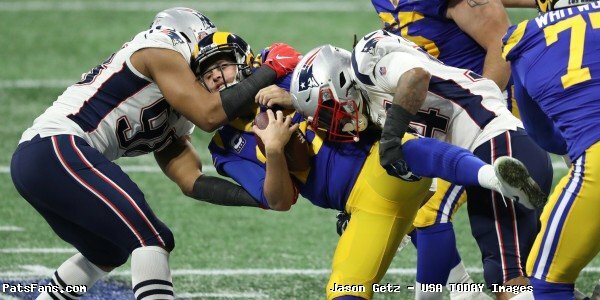 Cardona has been juggling his duties with the Navy while being a long-snapper with the Patriots for the past two seasons. He’s been very accurate with his snaps and very few have been off-target, especially with the field goals and extra points. With his position, the only time we really notice him is when he makes a mistake. And he’s made very few during his tenure. Matthew Slater is a team captain, a perennial All-Pro gunner on the Special Teams and one of those indispensable character guys every successful team has. He’s frequently mentioned a tremendous locker room presence. 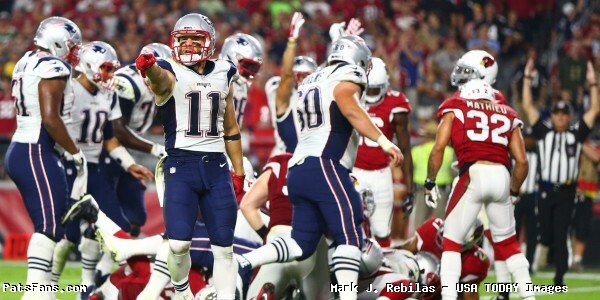 Mike Reiss from ESPN recently highlighted how when the rookies arrived, the coaches told them that Slater was a good example to follow. UDFA Austin Carr sought him out and Slater has taken him under his wing. One of the highlights of last season was a very emotional Slater talking with Bart Starr’s wife when he found out he’d been named the recipient of the award in Starr’s name. Slater enters his 10th year in the league and is locked. 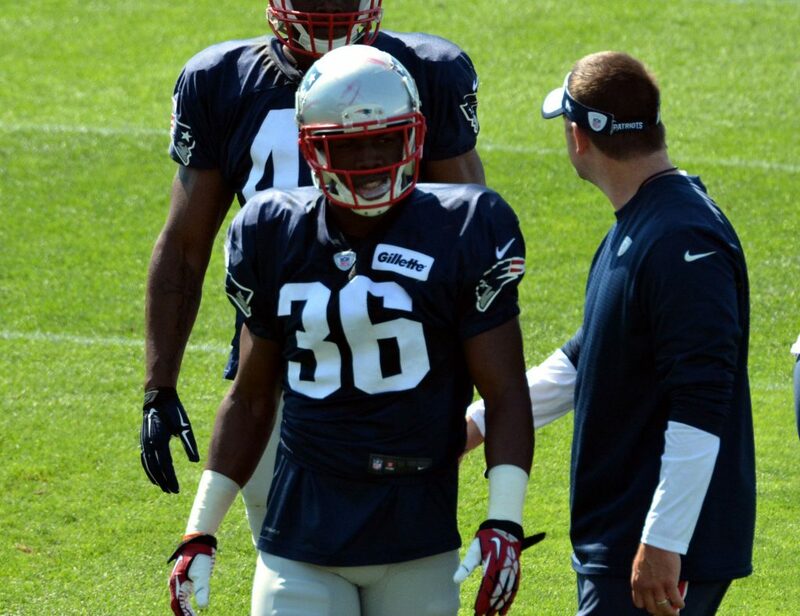 Two of the safeties that the Patriots carry make their bones on special teams. Ebner was allowed to chase his dream of an Olympic gold medal in Rugby last training camp and the coaches wore Ebner shirts to practice in support. That speaks volumes. Ebner played a mere 18 snaps at strong safety in 2016. But he remains a core special teams’ player and his role isn’t changing anytime soon. He played on all four core STs and was on the field for approximately 80 percent of the snaps in 2016. He serves as Allen’s punt protector….and they haven’t had any blocked. King didn’t play a single snap on defense in 2016 but is nearly a lock for the roster due to his superb play on Special Teams. 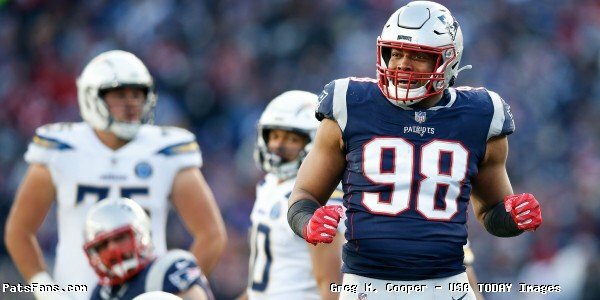 The Patriots signed the UDFA in 2015 and we saw right away that the team was intrigued. STs coach Joe Judge spent an incredible amount of one-on-one time with the rookie and he’s been a fixture on the STs since. He was on the field for about 70 percent of the special teams’ snaps in 2016 and was on all four core special teams units. Very little looks to change with the Patriots special teams in 2017. They have a really solid base with two very good kickers, a reliable long snapper, and three impressive special teams’ mavens. The kicker, punter, and long-snapper don’t have any competition this summer so they’ll not be sweating training camp wondering if they’ll make the roster. And the three specialists really have little to fear this year as well. Any newcomer will have to really step up to the plate to unseat one of these three. If a new player is to make the team, they’ll probably have to bump one of the positional players. Barring injuries, this unit is solid and ready to go for the 2017 season. 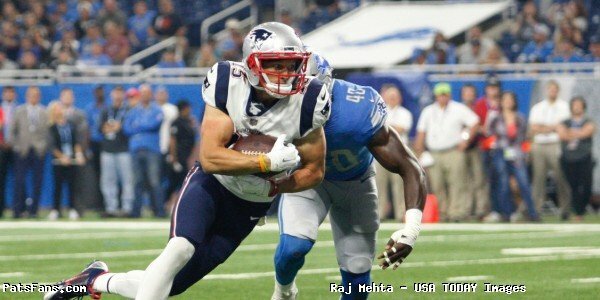 This entry was posted in Patriots Commentary, Patriots News and tagged 53 Man Roster Projection, Bill Belichick, Brandon King, Joe Cardona, Joe Judge, Matthew Slater, Nate Ebner, New England Patriots, Patriots, Patriots special teams, Ryan Allen, Stephen Gostkowski on July 21, 2017 by Steve Balestrieri. 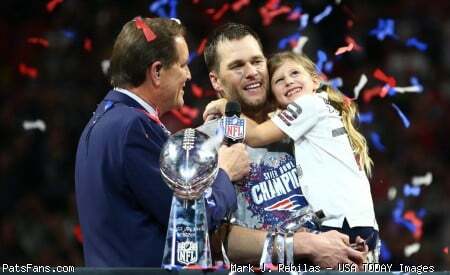 Former and current members of the New England Patriots took to their social media accounts on Mother’s Day to pay tribute to and celebrate the moms in their lives. Check out all of the best heartfelt messages and pictures below. Happy Mother's Day Mom. Looking at this photo makes us all so proud. Without you none of this is possible. You are the kindest, gentlest, most loving mother a son could ever ask for. You have taught us what strength really means. Family is everything. We all love you so much. I would not be the man I am today without this beautiful woman, she is my biggest fan!!! Happy Mothers Day mom I love you!!! Happy Mothers Day to my baby too!!! I don't know how she does it….. Wife, Mother, businesswoman, assistant, it's not many things that you don't do for this family and all I can do is say thank you. Without you this family would be lost and all we can do is just say thank you for everything you do! You're the glue and me and the boys love you so much! HappyMothers Day Miss Lady!! Happy Mother's Day 2 my Wife. Thanks for being a great Mother 2 my Son and daughter, I appreciate everything you do for us. Love you Gabe ❤️. Happy Mothers Day to each and every Mother in the world. Happy mothers day to all the mothers out there! Enjoy your day. 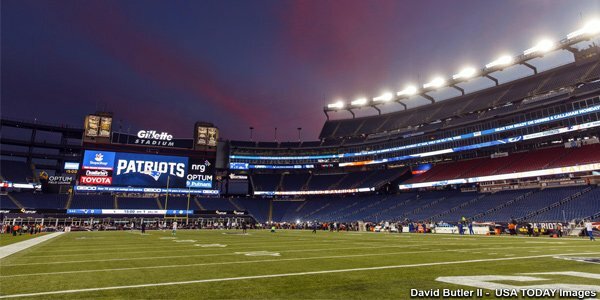 This entry was posted in Patriots Photos and tagged Deion Branch, Devin McCourty, Dont'a Hightower, Duron Harmon, Jacoby Brissett, James White, Julian Edelman, Rob Gronkowski, Rob Ninkovich, Ryan Allen, Stephon Gilmore, Tom Brady, Troy Brown on May 15, 2017 by Robert Alvarez.